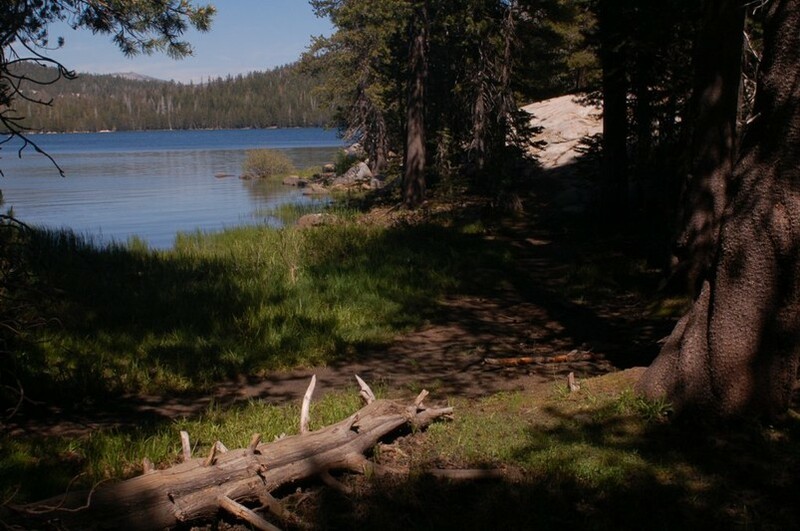 The Stanislaus National Forest is hosting its 8th annual Sierran Footsteps PIT project! Sierran Footsteps is a unique workshop that brings together volunteers, local educators and Me-Wuk cultural practitioners for four days and three nights of camping, plant gathering, weaving, storytelling, and cooking Me-Wuk cultural foods the traditional way. Through the skilled hands of Native basket weavers, participants will experience the richness of California Indian lifeways in a spectacular outdoor “classroom” next to the North Fork Stanislaus River at Wakaluu Hepyoo campground. Volunteers will learn to process acorn and to craft soaproot brushes and digging sticks, but, more importantly, they will come away with a deep appreciation for the traditional and contemporary ways of Native people. All materials and food (starting with dinner Thursday night) will be provided. Participants will need to be at the Wakaluu Hepyoo campground by Noon on Thursday, July 14, in order to get set up and checked in. Lunch that day will be on your own. Volunteers should be aware that Sierran weather is fickle, so plan for rain and chilly nights when preparing your gear!